The United States might have said that it can influence the so-called moderate opposition in Syria, but Washington has in fact been unable to make armed rebels adhere to the ceasefire deal inked by Russian Foreign Minister Sergei Lavrov and US Secretary of State John Kerry, defense analyst Viktor Murakhovsky told Gazeta.ru. 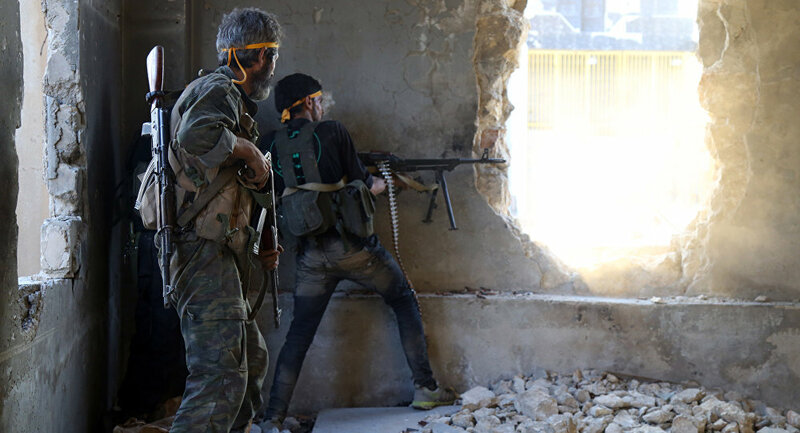 The United States "does not really understand who they provide weapons to in Syria," the editor of the Arsenal Otechestva (the Armory of the Fatherland) military magazine added. "History has been repeating itself since Afghanistan. The US has made the same mistakes and has run into the same trap. Al-Qaeda has been nurtured by the US, by their own hands." On Monday, the Syrian Arab Army declared that the ceasefire that went into force on September 12 as part of a deal brokered by Russian and American diplomats was over. The Syrian military accused terrorist groups of violating the week-long truce more than 300 times, while using the calm to rearm and resupply. The Russian Center for reconciliation of opposing sides in Syria recorded 53 ceasefire violations by illegal armed militias on September 19 alone. The situation was the worst in Aleppo, the second largest city in the country, where 26 violations are reported to have taken place. A source in the Russian Ministry of Defense told Kommersant that the Syrian Arab Army "could not comprehend" the recent developments. "Each day their fighters are dying. How can we explain to them that they cannot defend themselves?" The source also noted that the United States "preferred to fully distance itself" from keeping in touch with the Russian Armed Forces, ignoring their inquiries and not answering the phone. Rumors have circulated that the Pentagon was opposed to the deal, particularly the unprecedented level of military cooperation that was expected to follow if the ceasefire held for seven days. Alexander Khramchikhin, deputy director of the Moscow-based Institute for Political and Military Analysis, told Gazeta.ru that he was "genuinely happy" that the Syrian Arab Army ended the ceasefire. "I wish that no ceasefires are announced any longer during the armed fight with global terrorism and that this fight is carried out until the end," he said. "But there are no guarantees that various ceasefires and pauses will not be declared in the future." Not a single warring party was intent on adhering to the temporary ceasefire from the moment it went into force, independent defense analyst Anton Lavrov said, adding that there is no ground for real national reconciliation in Syria. "However, the end of the ceasefire could lay the groundwork for the Syrian Arab Army's ultimate victory in Aleppo," he added. Aleppo is partially controlled by the SAA and rebels, including al-Nusra Front. 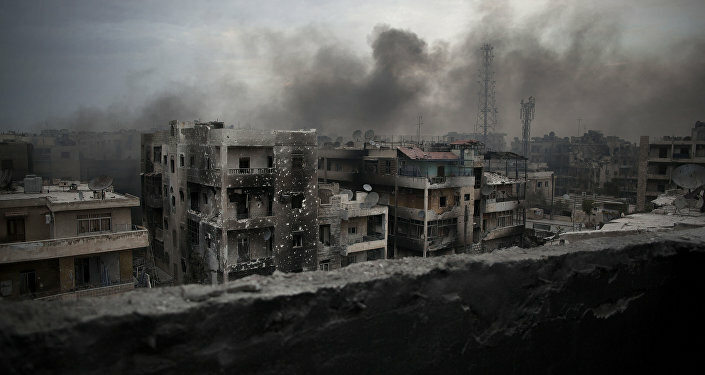 Experts have said that the outcome of the battle for the city could well determine who gains the upper hand in the Syrian war.